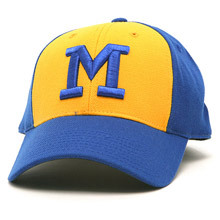 Seattle Pilots 1969, Milwaukee Brewers 1970-78 and Seattle Mariners 1977 caps and Cooperstown t-shirts Four expansion teams , Seattle Pilots, Kansas City Royals, Montreal Expos and San Diego Padres, opened the regular season with a win. 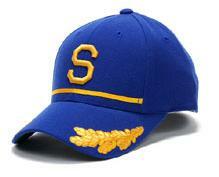 But why did the Seattle Pilots last on one season? 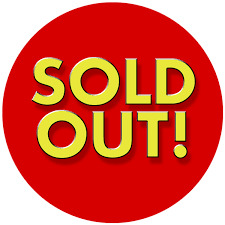 Low attendance is the reason heard most often . 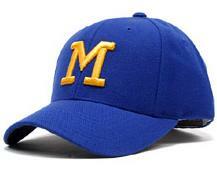 But they packed their bags after one season of 1969 and moved to the open arms of Milwaukee to become the Brewers. In truth, the reason for the Pilots short history is a good deal more complicated. 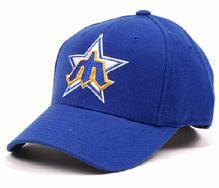 Read more on the Seattle Pilots or Mariners or Brewers History Page for more trivia. American Needle caps-- 80% Acrylic/ 20% wool fabric. 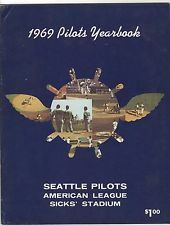 Pilots played in Sick Stadium in '69 . Brewers fill a void after the Braves leave. 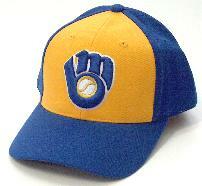 1974 Brewers bring back Hank Aaron in trade. Gorman Thomas leads AL in Homers(45). 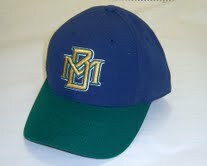 Brewers finish 5th in the 1994 season. 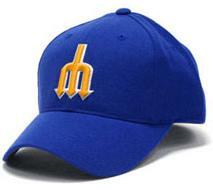 Seattle Mariners inaugural season in 1977. Representing 1981-86 "trident in star".